Summer to me means putting the school books aside, stopping all lessons of any kind, vacation, pool days, dinner on the patio, s’mores at night, books read and the ease of creating art wherever we are going! If you have been a part of my The Living Studio retreats or you follow the FREE online video series…you know that I encourage everyone to carry a portable studio with them so you have no excuse not to practice and create. I know this has changed so many things for me about not waiting for the perfect time (won’t happen), enough time (no excuse…you are already waiting for someone. Might as well sketch while you wait) and the best supplies (stop buying more supplies and use what you have). This summer we have THREE incredible mini courses coming up that will make THIS your creative summer! Guys, for some of you THIS course could be a game changer! Can you imagine taking your doodles, paintings, creative ideas and learning how to turn them into fabrics, patterned papers and more! 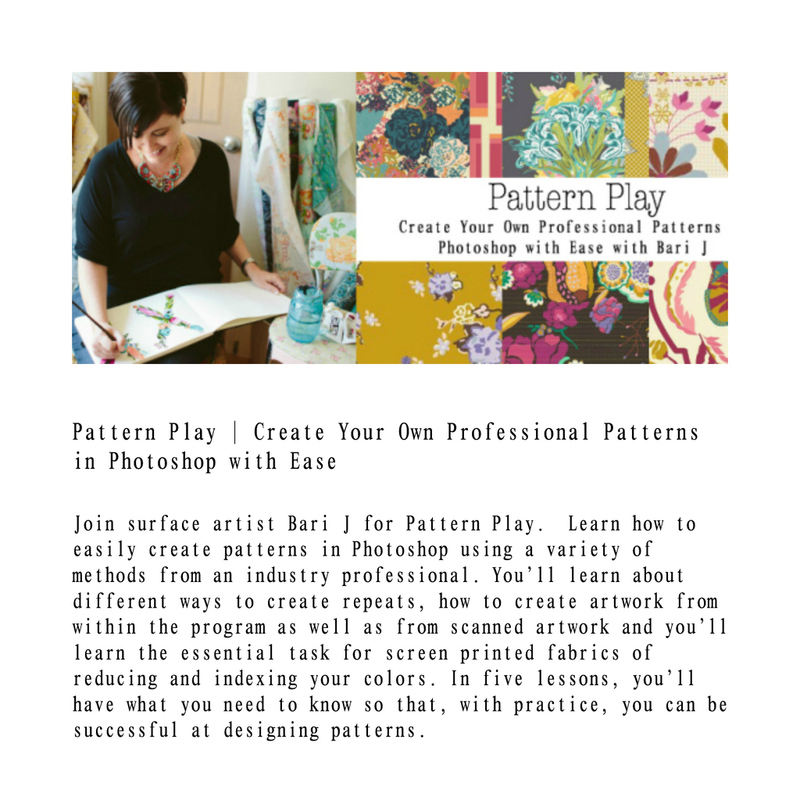 Learn how to use Photoshop to take your art to the next level and beyond. Bari J is a licensed artist with years of experience and beautiful ideas to encourage YOU to take the next step. When I first saw what artist Tania Bain was creating and then leaving for others in the woods to find and appreciate I KNEW she had to teach on my creative network! This is the heart of what art is all about.. 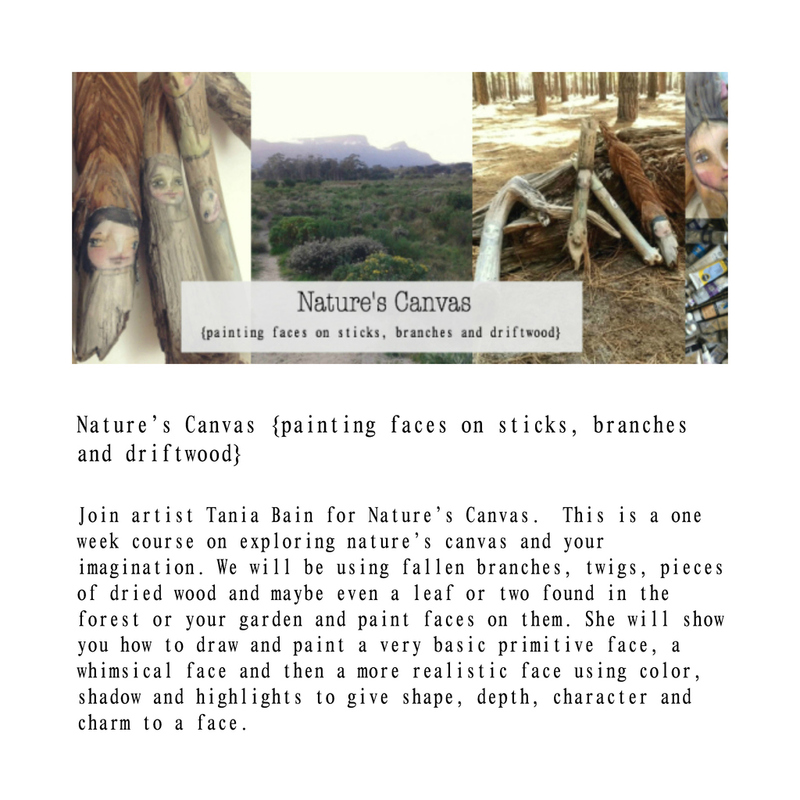 I have to tell you that THIS has me sooo excited to take some of my favorite woods in our area and make them even more special with art by the kids and myself. Won’t you join us in enjoying nature, creating in new and creative ways and then the pure joy of leaving them for others to find too! 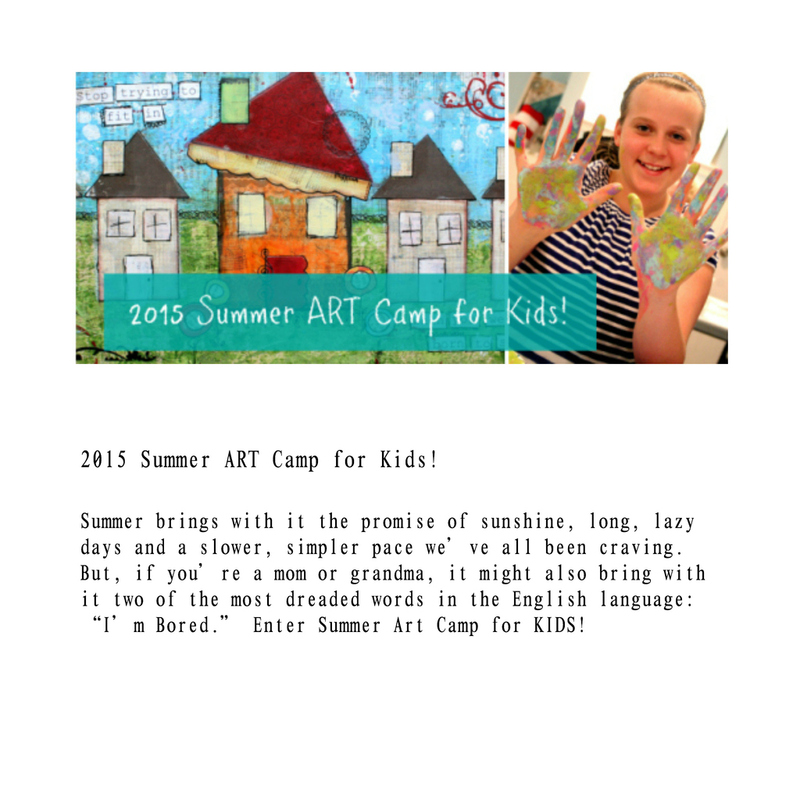 Artist and author Courtney Walsh is back this summer with ALL NEW projects and even special projects just for boys! With an easy supply list, fun step by step directions and art projects that kids WANT to make…this will be your summer go to when the afternoon rains come or when everyone needs a break from the sun! These courses are for you and for you to share with your children and grandchildren. These are one week (easy to accomplish) courses that are affordable and FUN!! !